Meloncholia St.Clair The Daeth Bringer. All the key names tu could wish for ;). 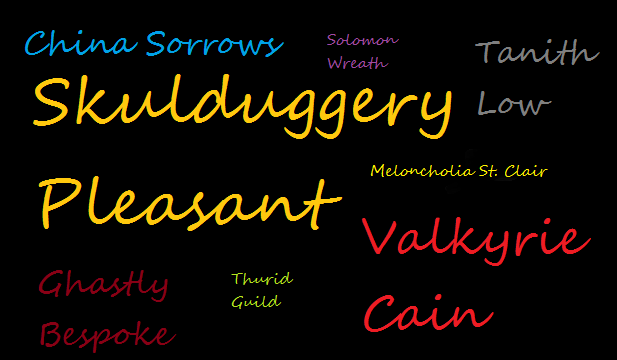 Wallpaper and background images in the Skulduggery Pleasant club tagged: skulduggery pleasant and more main characters. 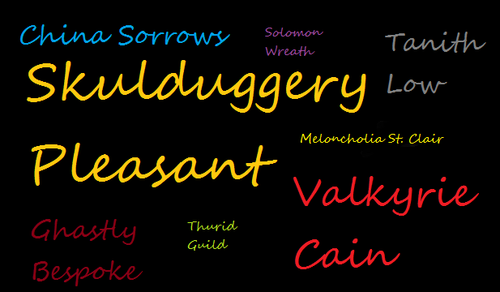 Thurid Guild, Melancholia St.Clair, and Solomon Wreath SPOIL THE SERIES!!!! JUST LIKE I AM NOW!!! DO NOT READ ANY FURTHER! !